understand the concepts, it gets easier to see twists using that concept within a scenario and to ultimately solve them. 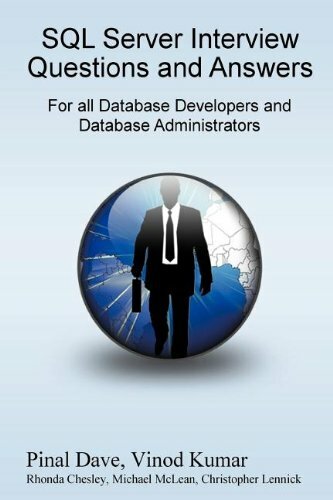 Though each of these chapters are geared towards convenience we highly recommend reading each of the sections irrespective of the roles you might be doing since each of the sections have some interesting trivia about working with SQL Server. In the industry the role of accidental DBA's (especially with SQL Server) is very common. Hence if you have performed the role of DBA for a short stint and want to brush-up your fundamentals then the upcoming sections will be a great review.